An animated depiction of Doctor Zhivago won the Kingston Animation Prize. Russian classical literature was the theme of this year’s Kingston Animation Prize, an award for students of animation at Kingston University in London, reported the website Creative Review. The competition was part of the campaign for Vintage Classics’ Russians series of reissues that is dedicated to the centenary of the 1917 Russian Revolution. The winner was the author of the blood-red, 40-seconds trailer for Boris Pasternak's famous novel, Doctor Zhivago. Flora Caulton and her team received £1,000, according to Creative Review. Second prize and £500 went to Vassily Grossman's epic novel, Life and fate, animated by Katy Wang and her team. The devilish novel, Master and Margarita, by Mikhail Bulgakov came in third as depicted by Maria Morris. 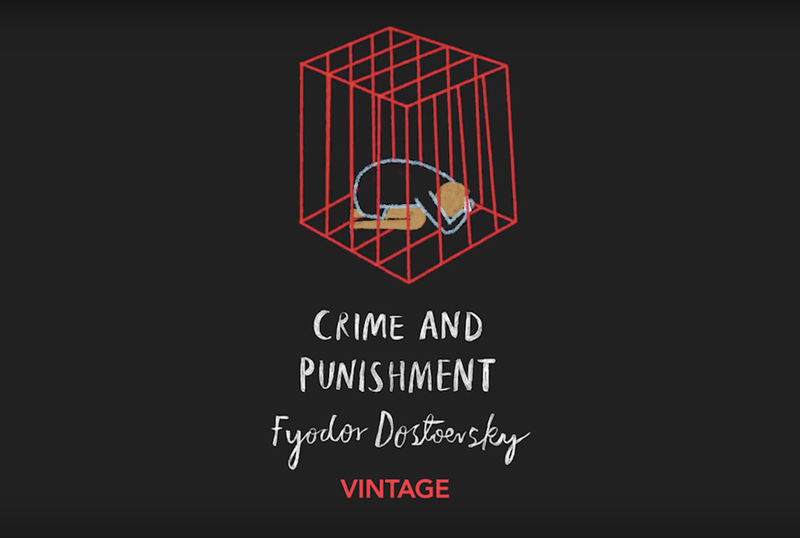 All the student works of animation, including Crime and Punishment, Anna Karenina, and War and Peace were uploaded on Youtube by Penguin's Vintage Books.